According to ESPN’s Dan Graziano, Steelers running back Le’Veon Bell has been suspended four games for missing a drug test. Under the NFL’s drug policy, a missed drug test counts the same as a failed drug test. 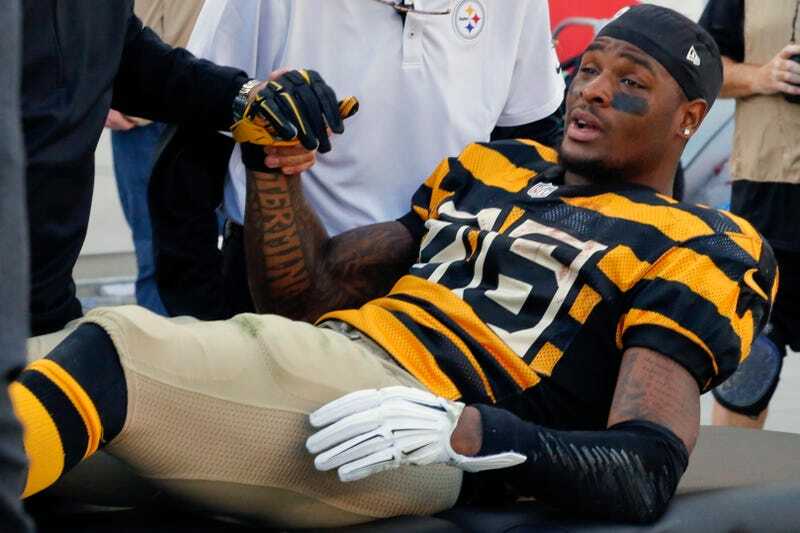 Bell is reportedly still in the midst of his appeal process, but NFL.com’s Ian Rapoport reports that the Steelers have known about the suspension for a few weeks now, and don’t expect Bell to be on the field for the first four games of the season. Bell was suspended for the first two games of last season because he was charged with DUI and marijuana possession in 2014.